There are security concerns for England’s European Qualifier in Montenegro with travelling fans buying tickets for the home end, Sky Sports News has learned. 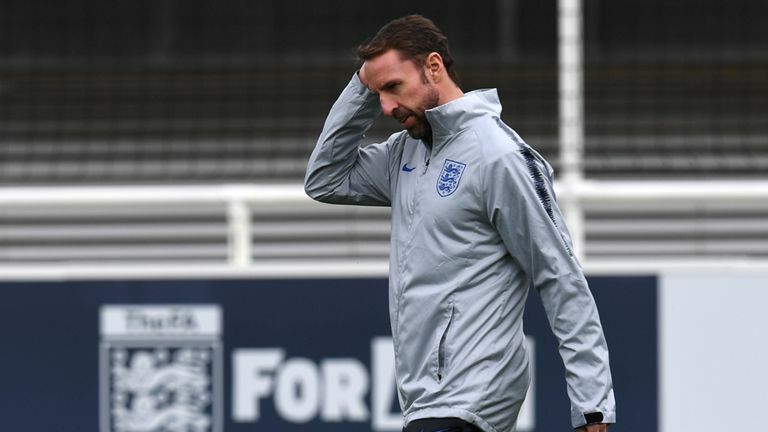 Gareth Southgate’s team are in action again on Monday night after they kicked off their qualification campaign with a 5-0 win over the Czech Republic at Wembley on Friday. However, there are worries over fan trouble with some Montenegro fans selling their tickets to England supporters.